Microsoft Azure is a public cloud platform featuring powerful on-demand infrastructure and solutions for building and deploying applications workloads as well as a wide variety of IT and application services. You can use Azure as a public cloud provider and as a hybrid extension to existing on-premises infrastructure. Organizations that use Microsoft solutions on-premises are able to extend their infrastructure and operational processes to Azure. With the growing popularity of Azure, today’s systems administrators need to acquire and strengthen their skills on this fast-growing public cloud platform. 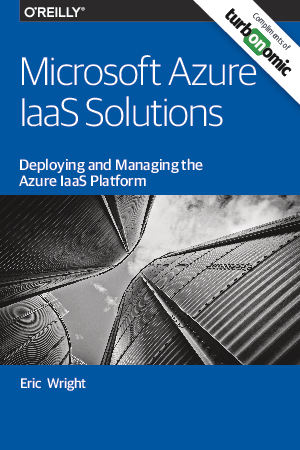 In this guide we explore the Azure public cloud platform with a focus on the Infrastructure-as-a-Service (IaaS) features. We cover general architectural features of the Azure cloud including geographic regions, availability zones, and Service Level Agreements (SLAs) attached to the core Azure IaaS infrastructure.